Amtico floors ensure durability, warmth and beauty - so whatever your lifestyle, it will takes the knocks of life in stride. Because Amtico is so versatile and flexible you can create an original design that will make the most of the space available - a superb feature for a small room, a striking solution for an unusual room. 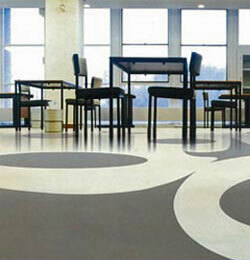 Anything is possible with Amtico.